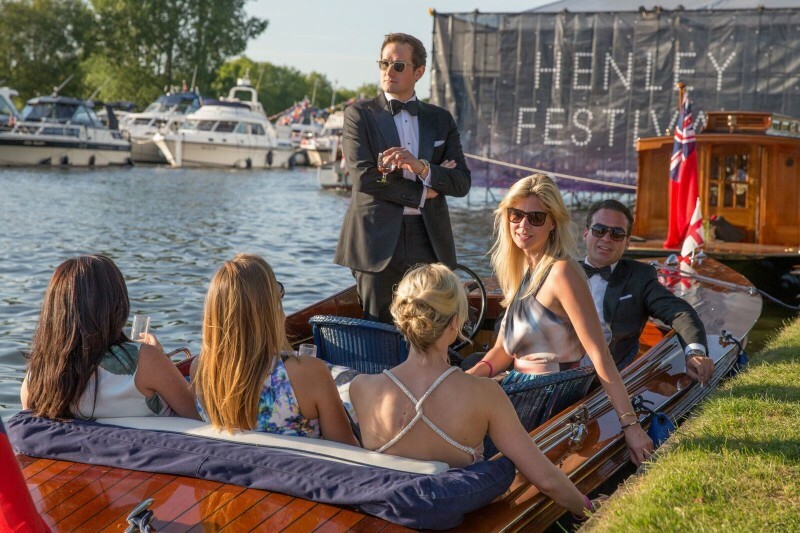 From 11 to 15 July Henley Regatta puts on its famous annual festival of music, comedy, art, food and great fun. 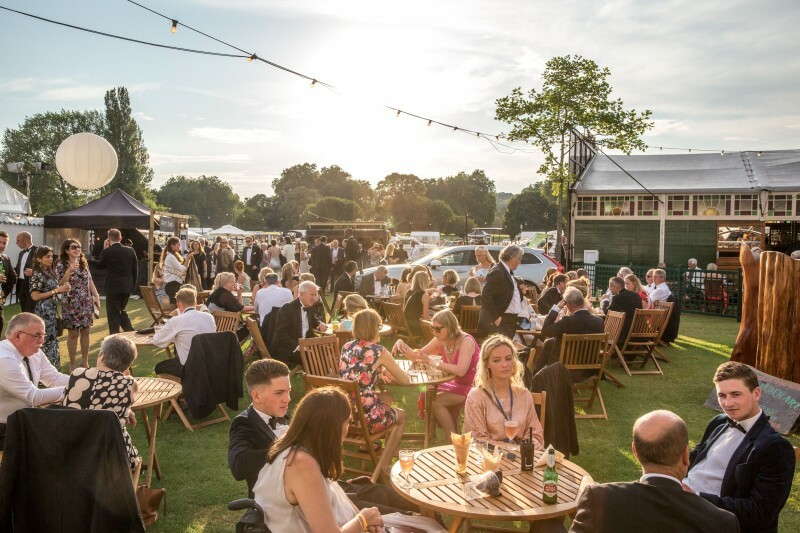 The season’s only Black-Tie boutique festival this year features Rita Ora, Grace Jones, Nile Rodgers & Chic plus Curtis Stigers, Rob Brydon and Ronnie Scott’s Big Band present ‘Sinatra at the Sands’. 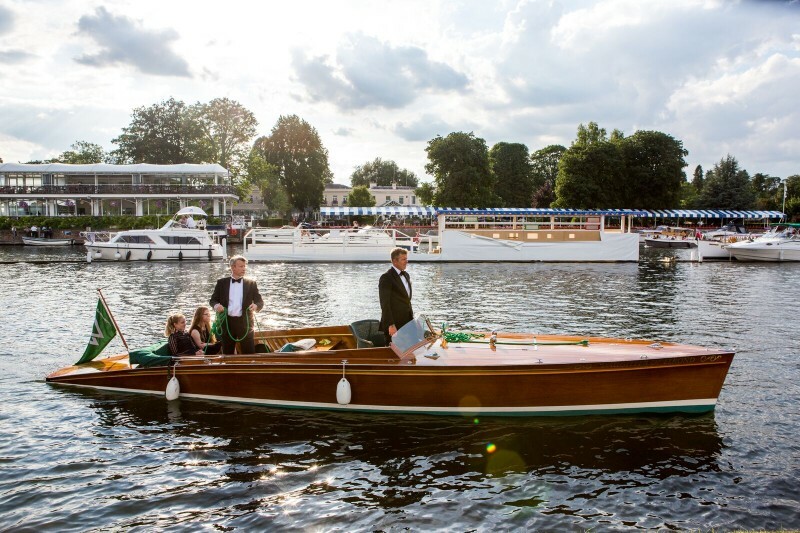 And a last night scoop – the English National Opera performs under the stars on the Thames. 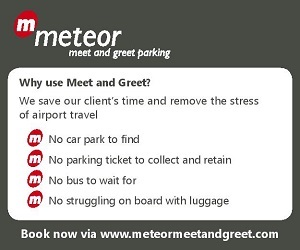 Rest of the star-spangled week’s events include jazz and swing and terrific comedy acts including – Paul Merton, Lee Nelson, Lucy Porter, Mark Watson and a host of gagsters, who are sure to have you aching with laughter. 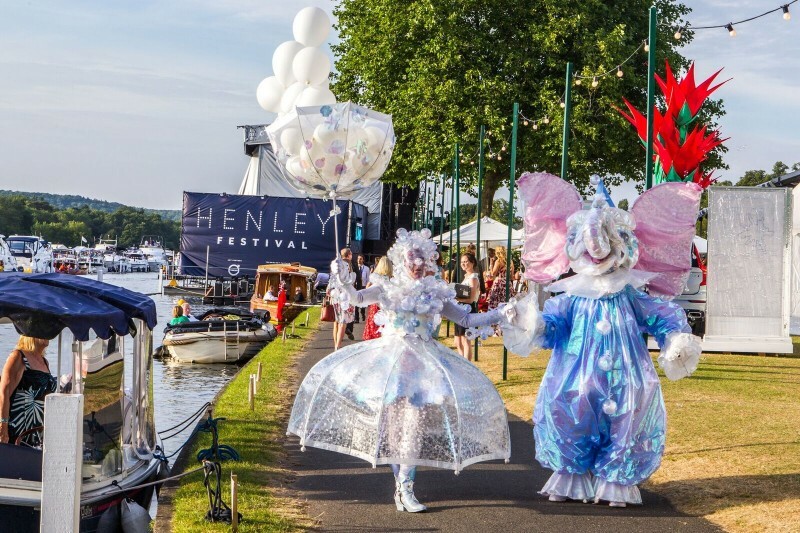 If visitors can pull themselves away from Henley’s Floating Stage they can also tickle their taste buds with a series of creations from Michelin stars led by Angela Hartnett, MBE. For tickets and info on this classy event, click here.